The Residences at Cheam, adjacent to Cheam Village, consists of independent residences, available as one bedroom, one bedroom & den and two bedroom suites ranging from 615 to 950 square feet. Have your privacy or meet new people and have your family over for lunch all in the same day. You can take a walk in the wonderfully landscaped grounds, and enjoy all that Agassiz and nearby Harrison Hot Springs have to offer. 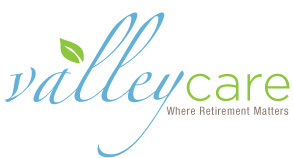 Call 604-796-3886 or email us at inquiries@valleycare.info for more information. Residences at Cheam Village, The has been viewed 54 times over the past 30 days (6241).